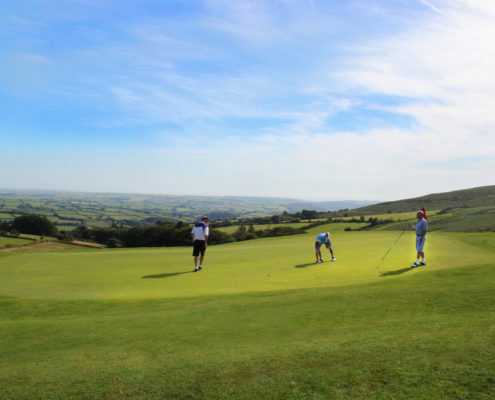 Wrangaton Golf Club was founded in 1895 on the southern slopes of Dartmoor. 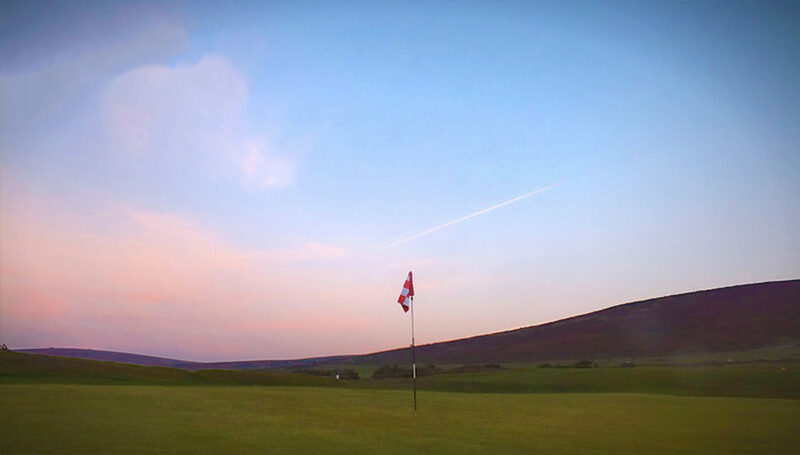 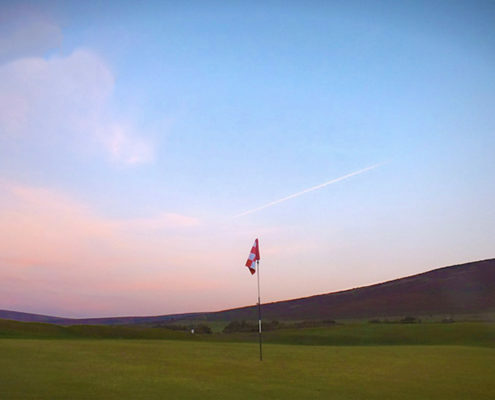 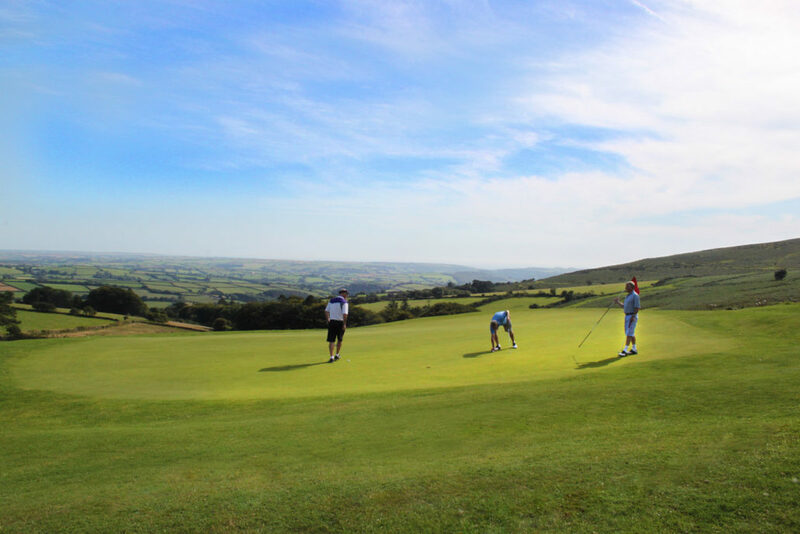 Our course is unique with a split of 9 moorland holes and 9 parkland holes. 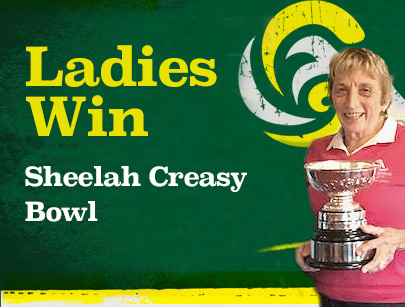 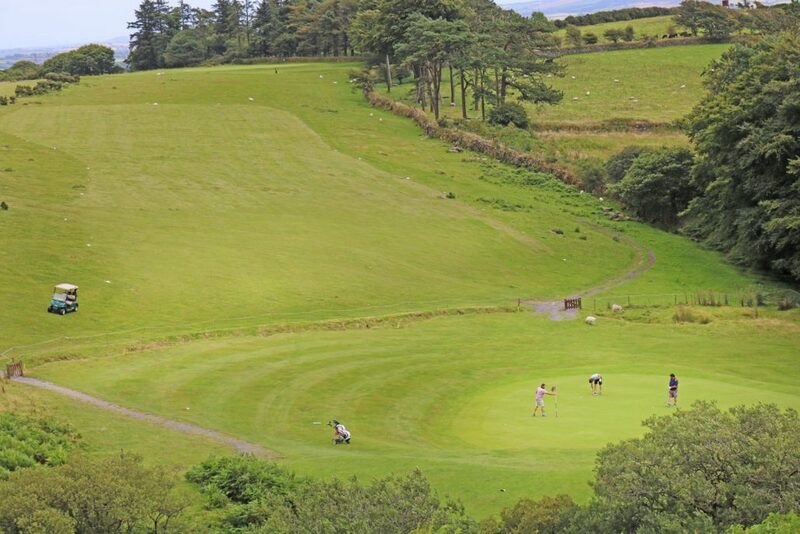 It’s very much a course of two halves and there is nothing else like it in Devon! 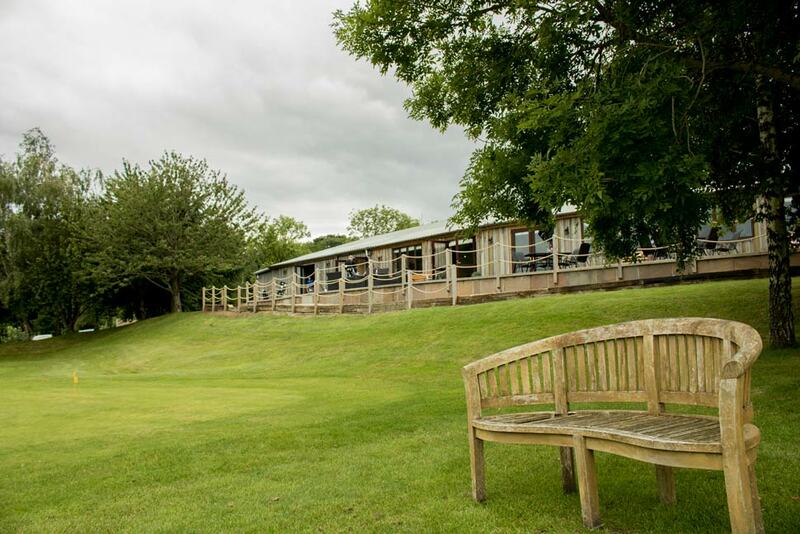 We pride ourselves on a great atmosphere and club spirit. 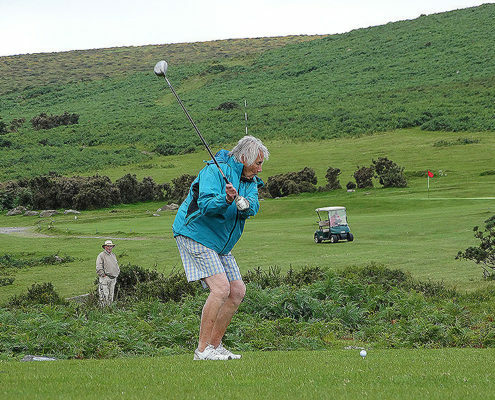 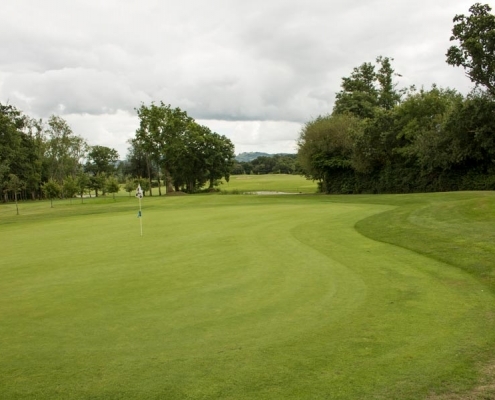 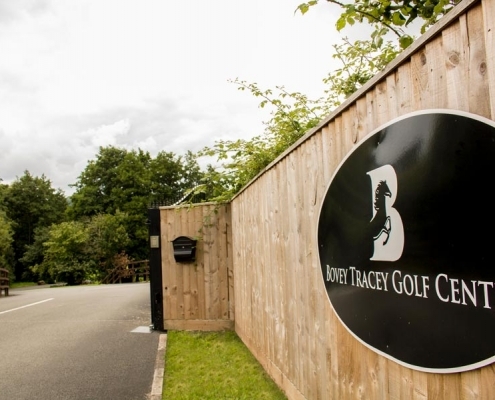 When you join Wrangaton Golf club you also get FREE membership to Bovey Tracey Golf Centre! Making your membership 2 for the price of one! 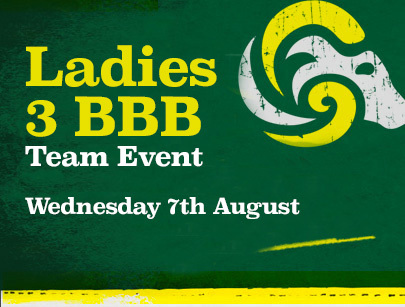 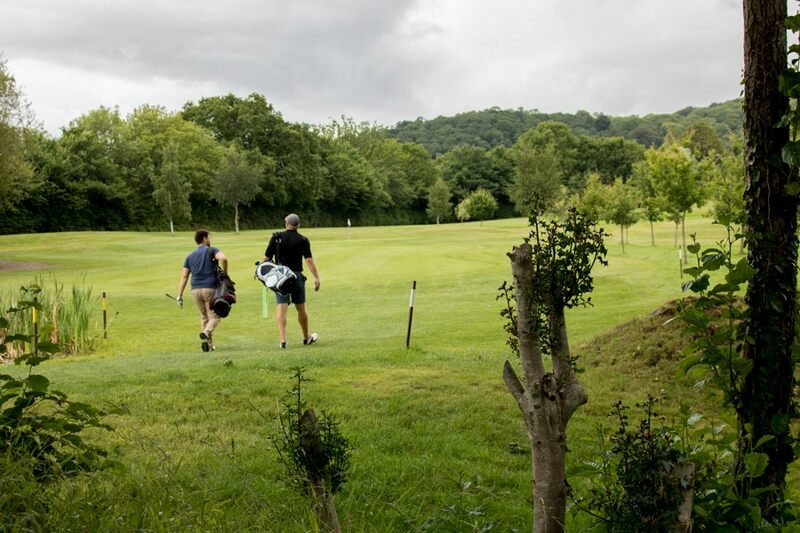 Mix up your golf rounds on both of these challenging courses and also get to meet a whole new set of golfing buddies and friends. 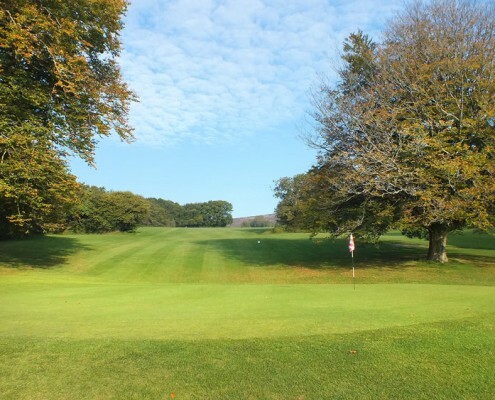 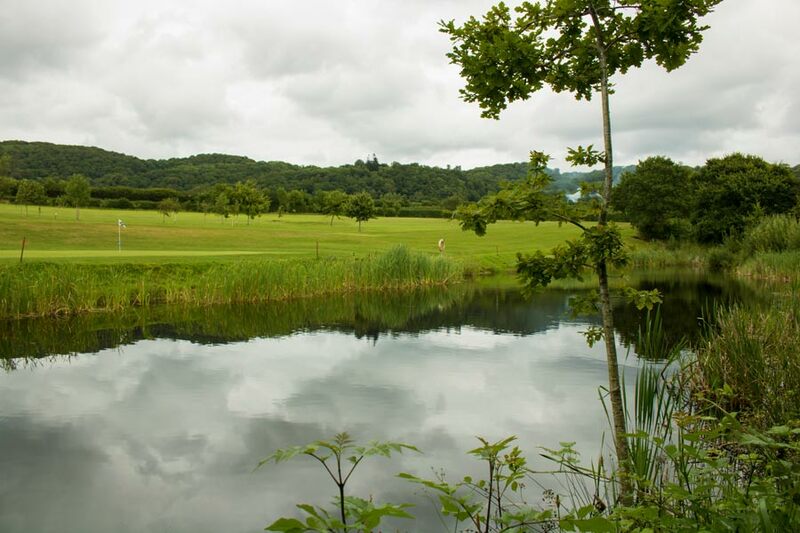 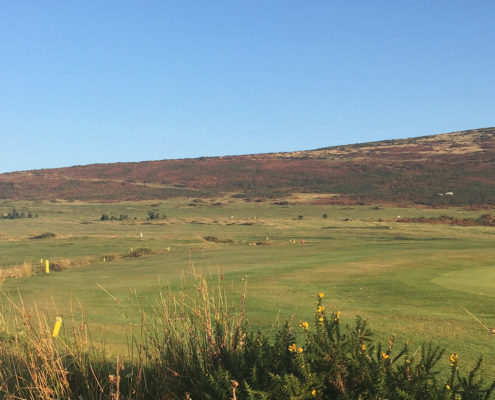 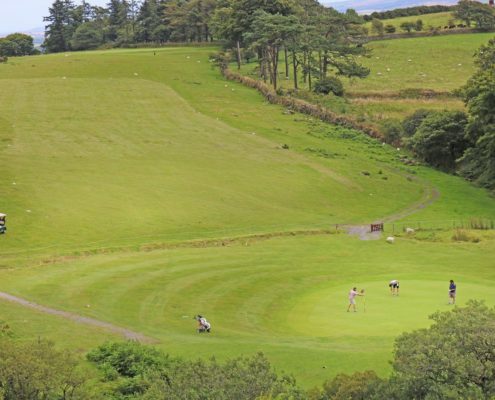 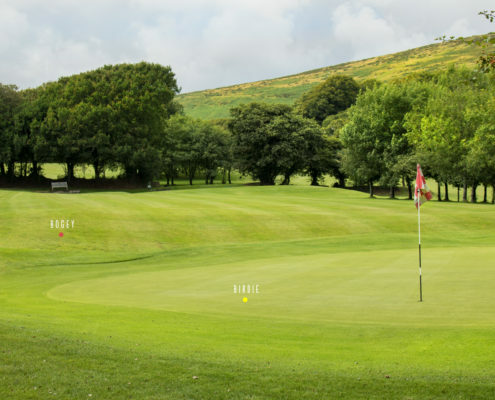 We are proud of our contrasting 9 holes from Moorland to Parkland, we believe it is a real test of your golf game and it is totally unique in the Devon area. 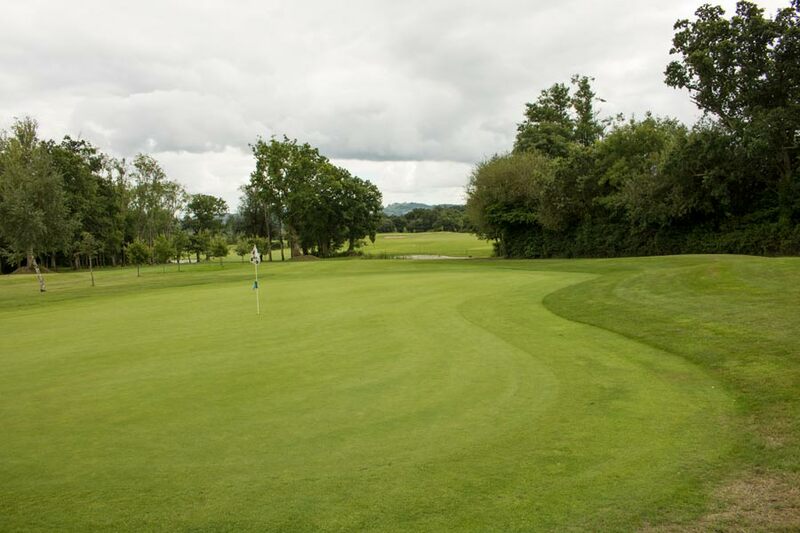 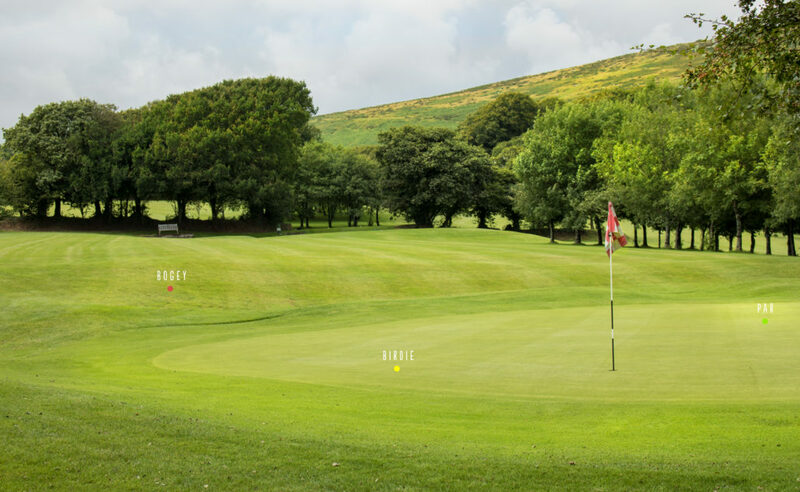 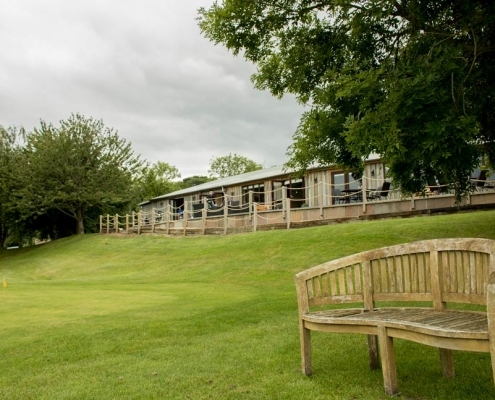 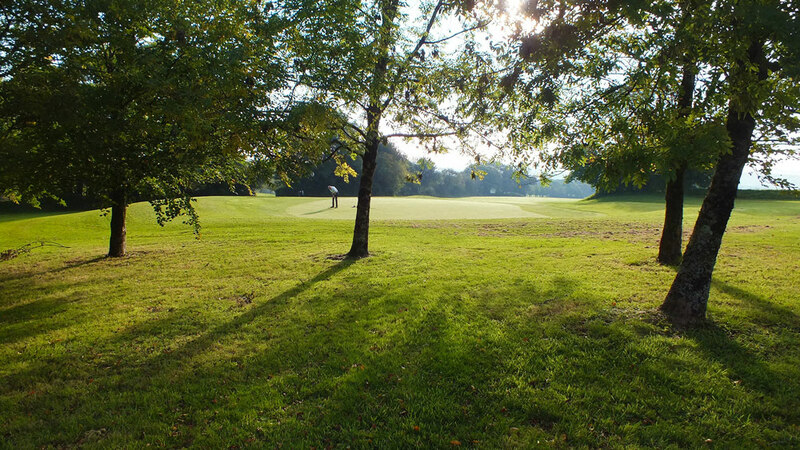 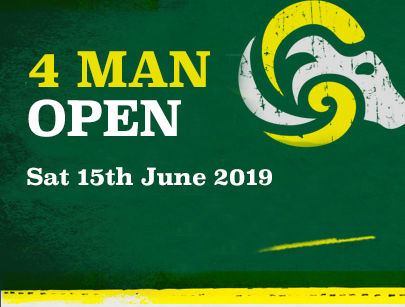 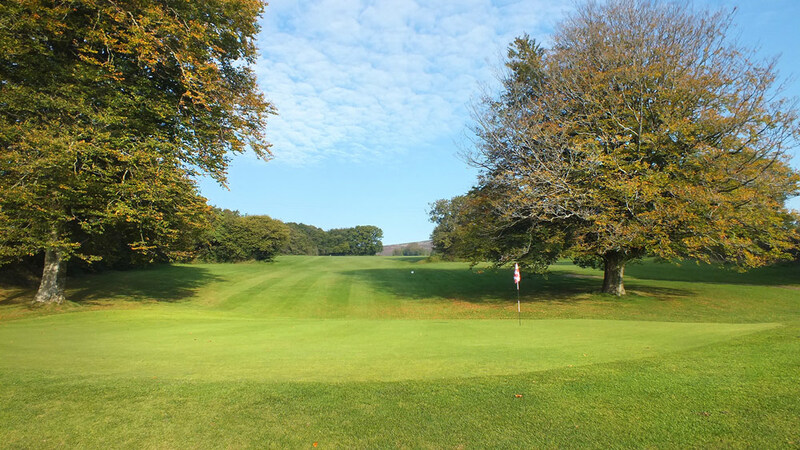 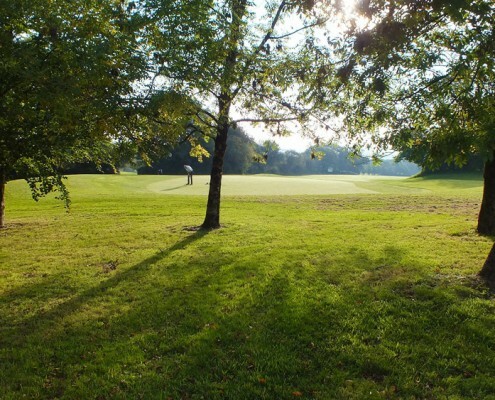 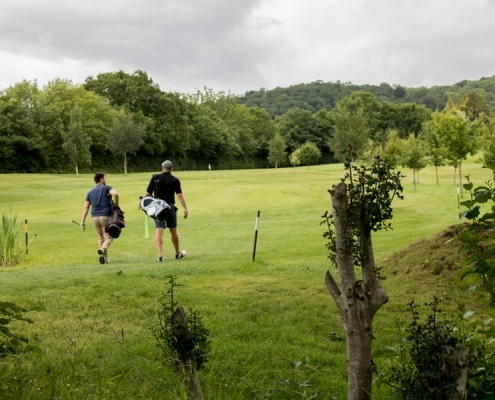 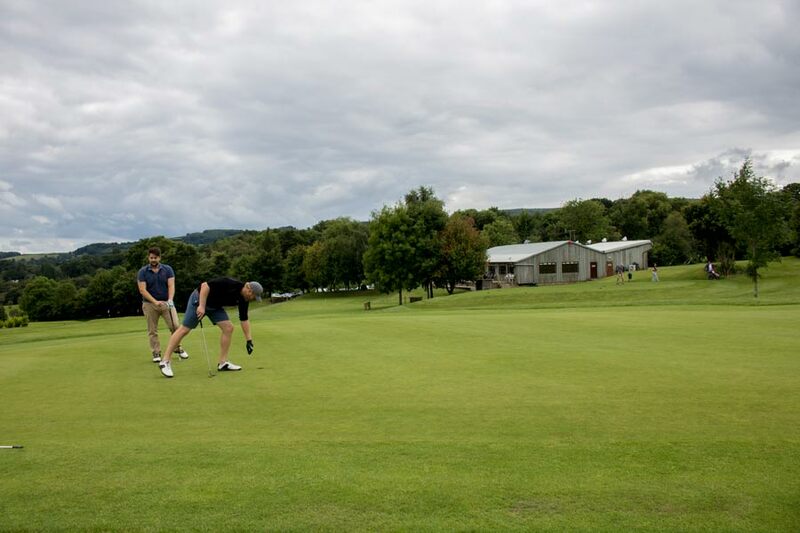 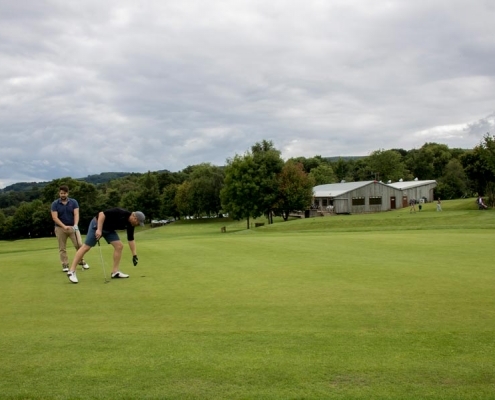 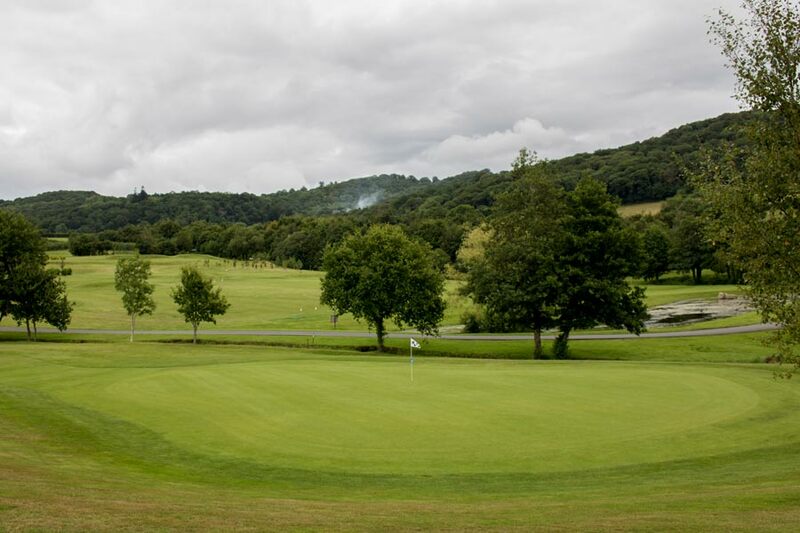 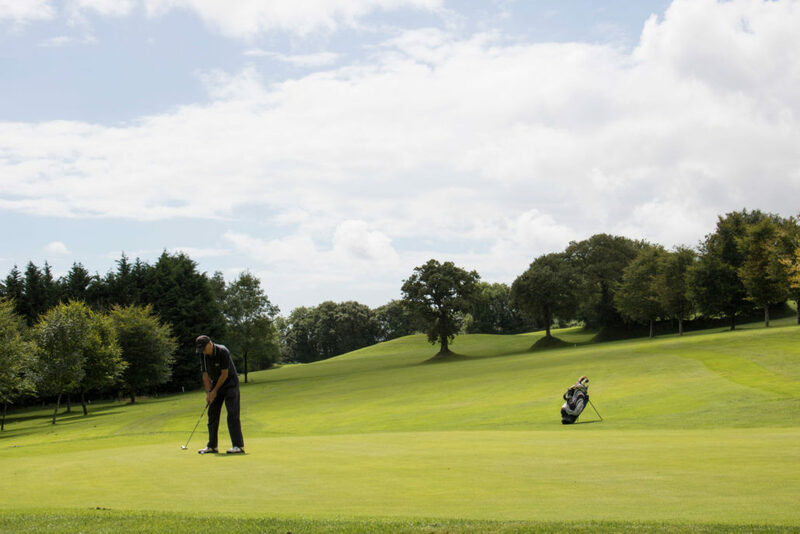 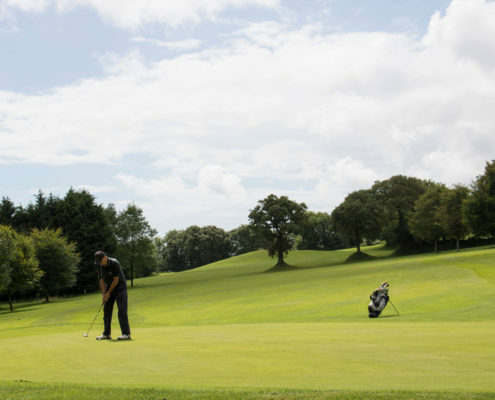 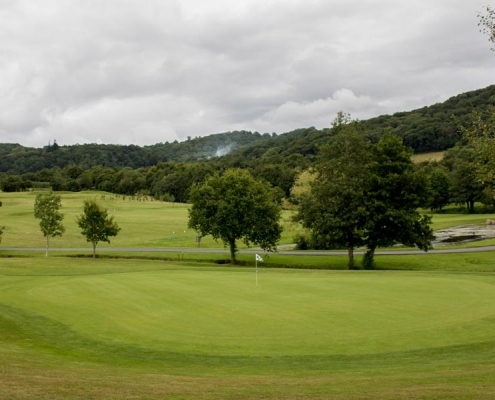 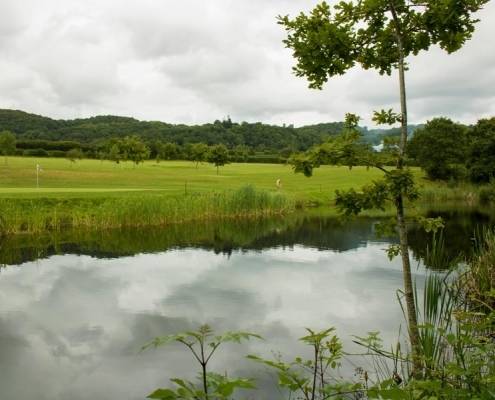 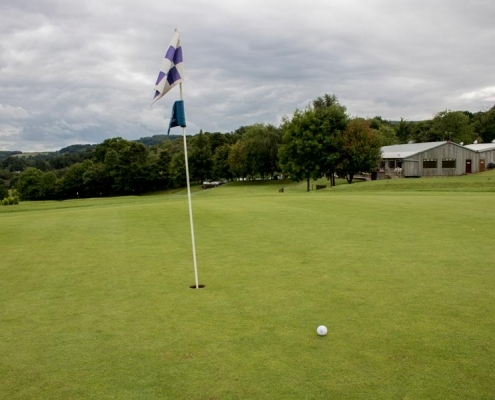 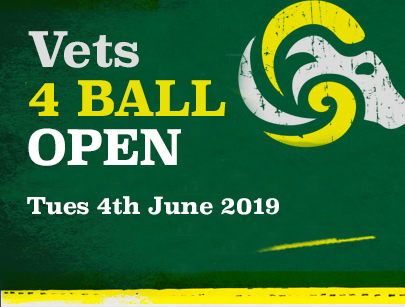 Mixed with Bovey Tracey Golf Centre and its 9 hole parkland, driving range and modern Cafe we believe in providing you with a quality but affordable membership package. 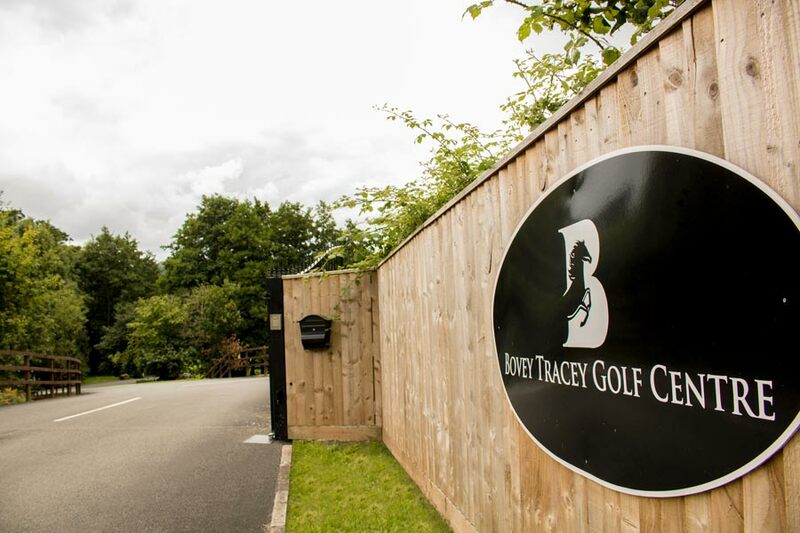 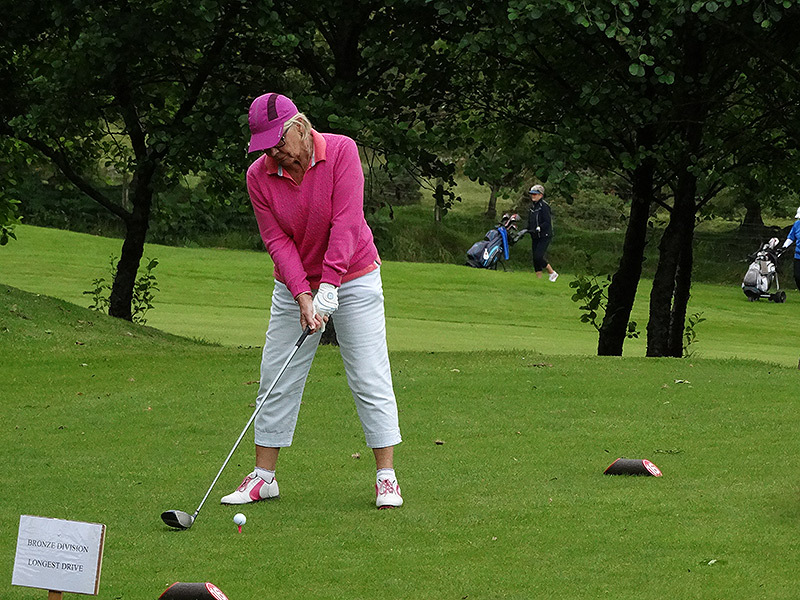 As part of your group membership you will also receive totally FREE driving range balls at Bovey Tracey Golf Centre. 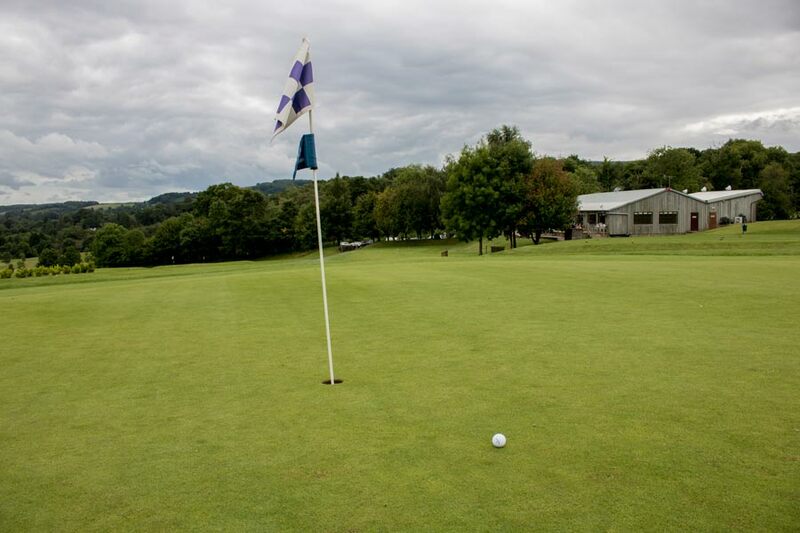 Perfect for practicing and fine tuning your game before heading to the golf course.